Simply put, a doula (pronounced "doo - lah") is a professional labor assistant. ​But what does that mean? ​It means that as your doula, I will provide support and encouragement in a wide variety of ways before, during, and after the birth of your baby. ​I’m still not sure what exactly you’ll be doing! 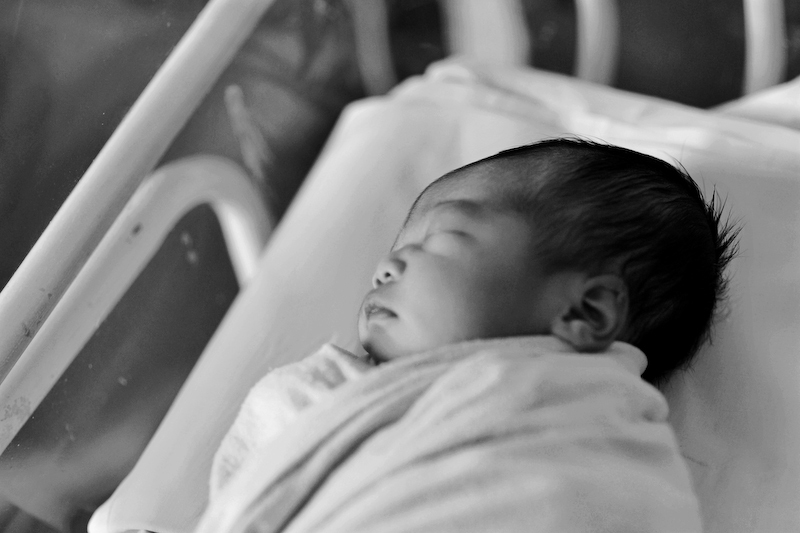 ​A doula’s role and duties change with each birth. You define my role as your doula. This means that you will determine, based on your own unique and individual needs, what role I will play at the birth of your child. In basic terms, if you’re saying to yourself “I want someone to do X, and I may need help with Y, but definitely not Z,” then you’re in need of a doula! ​A midwife’s role at births is to monitor both mother and baby for potential health problems, to catch the baby, and provide immediate postpartum care. A midwife can perform duties such as vaginal exams, suturing, blood pressure, heart rate, and overall evaluations of the health of the mother and baby, among other things. A midwife has had special training to attend births as a medical professional, as well as provide a level of emotional support. A doula does not catch the baby or perform any medical tasks. A doula cannot evaluate the mother or baby for health problems. Doulas are trained to provide a high level of emotional support. A midwife’s, doctor’s, or nurse’s priority is the physical health of the mother and baby, while a doula’s priority is the emotional health of the mother, her partner, and their baby. Doulas do not replace professional medical care. Doulas are the most positive innovation I've seen. And that's because they fit in anywhere: at home, at the hospital, at birth centers. Isn’t my partner supposed to do all that? Will their role be threatened if I use a doula? I consider it a priority to ensure that your partner is free to fully participate in the birth experience with you. Partners need support, too! Freeing your partner to truly be with you - to be physically and emotionally present for the birth of their child - is one of my most important roles as a doula. I’m the birth partner - what does a doula do for me? ​My role as doula is to support the entire family. This means you can go to the bathroom, grab a bite to eat, or if birthing is particularly long, even take a nap without worrying about leaving your partner laboring alone. It means you can fully participate in the birth of your child at whatever level you are most comfortable. If you’d prefer to take pictures and leave things like massage up to me, you can. If you’d prefer to be the one massaging or holding her hand, I can take the pictures, fetch water, and deal with any other tasks that may come up. As your doula, I tend to the details, leaving you free to focus on what’s really important to you. This is probably the most common reason that people are hesitant to hire a doula. It is natural for partners to be wary of inviting an outsider to the birth of their child. Partners often feel their role is to protect the mother and baby, and minimizing outsiders is one way to do that. Oftentimes, reluctant partners will feel more comfortable with the idea once they have met the doula and had an opportunity to have their concerns and needs addressed. I offer free, no-obligation consultations, and we can meet wherever you and your partner feel most comfortable - at home, at the coffee shop, or over dinner at a restaurant. I encourage you to ask your most challenging questions at this consultation. It is also notable that partners who were reluctant at first are often the biggest supporters of doulas after benefiting from her presence at the birth of their child. Many nurses are willing and happy to do these things, but unfortunately their other duties often interfere. A nurse’s first priority is to monitor your physical health and that of your baby, and they often have more than one patient whose care they are responsible for. Nurses rarely have the time to help with things related to comfort and support, and they are often pleased to learn that you have hired a doula. What if I just want you to take pictures or video? No one who has ever brought up a child can doubt for a moment that love is literally the life-giving fluid of human existence. I plan to use medication. Can I still benefit from having a doula? My role as a doula is to support you and your partner, regardless of whether or not you choose to use pharmacological pain management. Your need for support and encouragement continues, even with an epidural. What if I decide during labor that I want an epidural - will you support that? In a word, yes! As your doula, I will support whatever option you feel is right for you. I believe in the compassionate use of medication for laboring women, when appropriate and requested. As each mother has unique needs, this issue will be discussed in detail at our prenatal visits, so that I will have a complete understanding of how to best support your wishes during birthing. 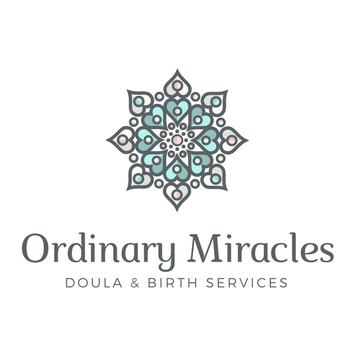 As your doula, I can help you and your partner navigate the often complex process surrounding a cesarean birth. I will hold the space for your family, helping to remind everyone involved that birth is a deeply emotional and spiritual process, not a medical event, even when medical care is involved. Breastfeeding and caring for your baby are sometimes more challenging after a cesarean birth, and as your doula, I will provide support and encouragement while you overcome those challenges. I am planning to have a homebirth - do I still need a doula? This depends on your preferences and on your midwife. Some midwives work with apprentices who will fill the role of a doula. Most midwives offer a very high level of emotional support, regardless of whether they work alone or with apprentices. There are benefits to hiring a doula separately, however. You can interview several doulas to ensure the best relationship. Also, having a doula at your homebirth ensures that the level of emotional support will be maintained even in the event of an emergency, during which the midwife and apprentice could be too busy to offer much emotional support. As your doula, I will also provide an increased level of postpartum support. ​Doula fees may seem high because it is an expense that was not anticipated. Many couples do not consider doula services until they are already pregnant and the birth is looming. When put in the perspective of other costs of having a baby, however, the investment is clearly quite practical. Most parents will spend hundreds of dollars on baby furniture, car seats, clothing, bottles, cameras, diapers - sometimes even a bigger car or house! Every family needs support and encouragement before, during, and after labor and birth. Doula fees are actually quite reasonable when you break it down. You receive 3 in-home, completely personalized visits (2 prenatal, 1 postpartum) to discuss your needs and wishes for your birth and to help with breastfeeding or other postpartum needs. Your doula is also on-call 24 hours a day, 7 days a week from the time you hire her, and she will stay with you for the duration of your labor, throughout all hours of the day and night, no matter how long your labor lasts. Not even your doctor will do that! 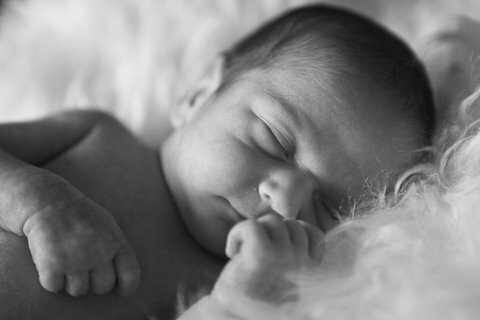 The benefits of having a doula at your birth are truly immeasurable. This FAQ is excerpted from Dreamcatcher Doula.